What does it take to win in the conservation game? 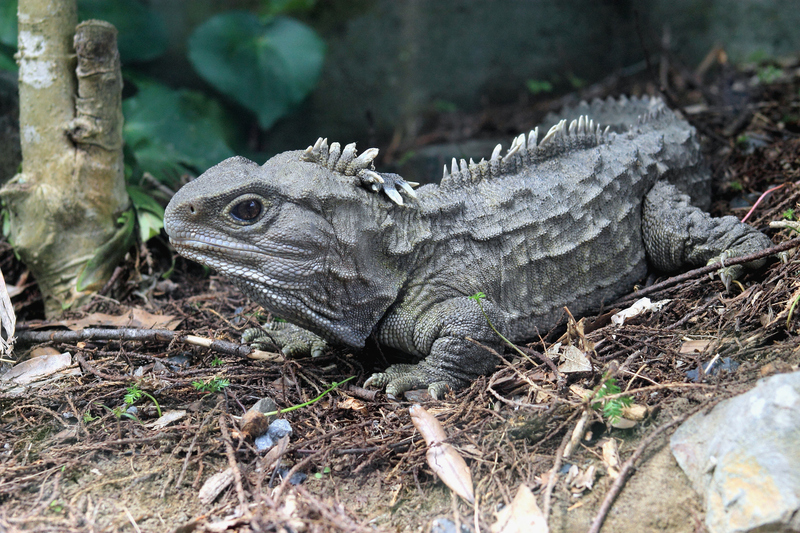 Kiwi researchers have looked back over 30 years of conservation and picked out seven species that exemplify the formula for success, including tuatara, long-tailed bat and Mercury Islands tusked wētā. Considerable effort into methods like captive breeding and translocation has helped, but the researchers say the case studies highlight the need for continual conservation effort and focus on species other than birds (here's looking at you Bird of the Year award). New Zealand is a world leader in conservation by saving species from the brink of extinction, with interventions including captive rearing, translocations and developing effective introduced mammalian predator control and eradication techniques. We selected seven case studies from a range of taxa to explore conservation successes at the species level in New Zealand over the past 30 years to exemplify what makes a ‘conservationwinner’. The taxa chosen were: Hebe armstrongii, Mercury Islands tusked wētā, Galaxias vulgaris, tuatara, saddleback, long-tailed bat and humpback whale. Three of the case studies (hebe, wētā, galaxiids) illustrate the relative lack of attention compared to birds, possibly limiting conservation achievements. Considerable attention has gone into the development of species-specific techniques, including captive breeding and translocation protocols, and genetic studies to define management units. All case studies demonstrated the need for continued conservation attention, as the long-term success for these taxa is not guaranteed. We believe by accentuating the positive outcomes of conservation, the wider community will realise that efforts to save endangered species have the potential to reverse the current extinction crisis facing the world.